We check over 450 stores daily and we last saw this product for $7,800 at Betteridge. 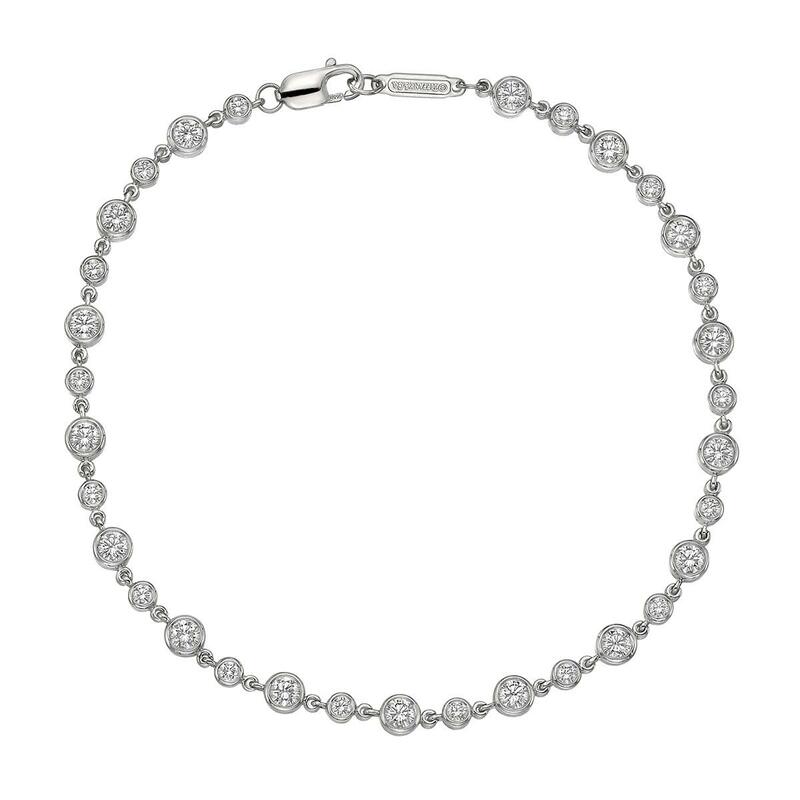 Diamond Bezel Tennis Bolo Bracelet In 14k Yellow Gold, 1.20 Ct. T.w. 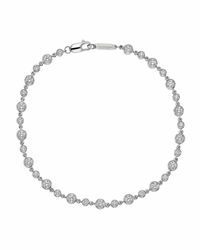 Diamond Bezel Tennis Bolo Bracelet In 14k Rose Gold, 1.20 Ct. T.w. More from Tiffany & Co.